For my husband’s “big” gift, I knew I wanted to get my husband Beats by Dr. Dre headphones. James loves to destress on airplanes by listening to his [subpar] playlist, and I figure he can use them for work conference calls too. However I did not realize there are many different Beats models. Basically the options are noise-canceling ones that covers over your entire ear (the “Studio”), versus the cheaper model that sits on top of the ear without the noise cancellation component (the “Solo”). You can also choose wireless or traditional headphones with a cord that connects to your phone. 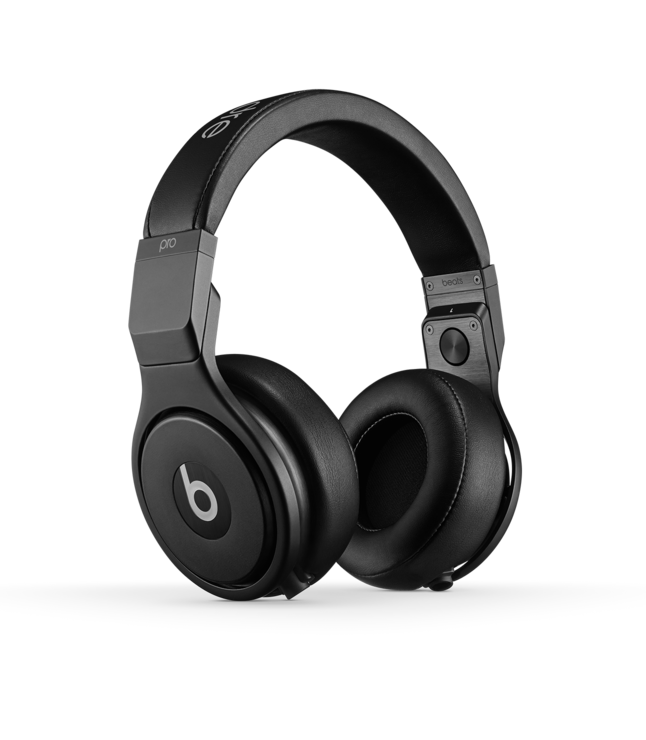 I decided on the Beats Studio2 headphones (on sale for $299, reg. $379) and the best deal ended up being at Macy’s [the style I wanted already sold out this weekend at Target]. These are wireless and cover the whole ear, so they also cancel out noise. If your husband hasn’t been quite as good this year, the Beats Solo3 headphones (wireless, but without noise cancellation) are $199 on Amazon (which is $100 cheaper than Target’s deal). 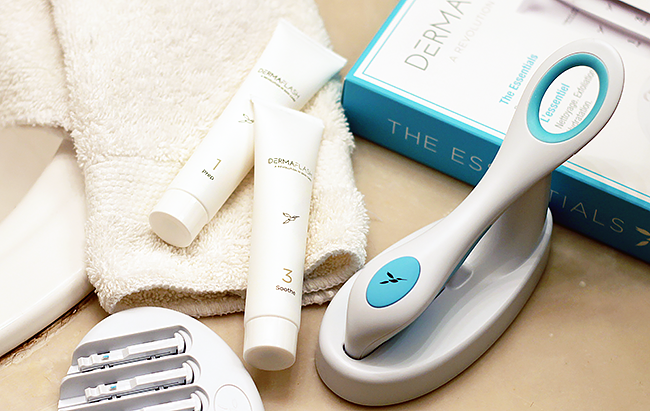 My #1 beauty gift for the season, the Dermaflash is 30% off both at Neiman Marcus and online only at Ulta! I got one for my mom, but ended up giving it to her for her birthday in October. I got mine on the Nordstrom Anniversary Sale and use it monthly to remove peach fuzz and exfoliate my skin. Everyone I have turned onto this device loves it! Great gift for moms and MIL/SIL types. And no, it’s not just a razor. Not sure if this is a Cyber Monday deal, but who cares when La Prairie is up to 40% off on Gilt (plus free shipping today only with code YAYSHIP)!! Act quickly because La Prairie never goes on sale and the best items always sell out. A friend with glorious, dewy skin just told me she swears by the Anti-Aging Emulsion SPF 30 as her day cream. 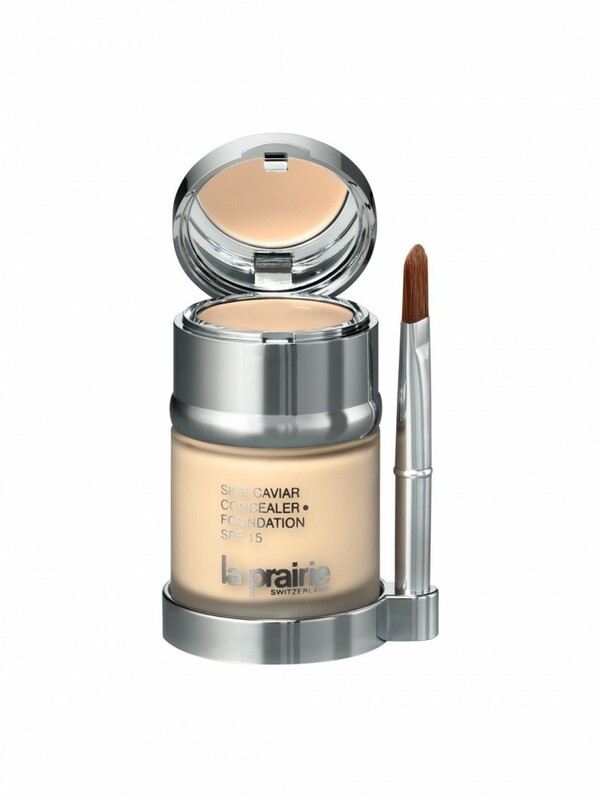 I also recommend the Cellular Radiance Eye Cream, the concealer foundation. My beloved Ice Crystal Cream is already sold out. 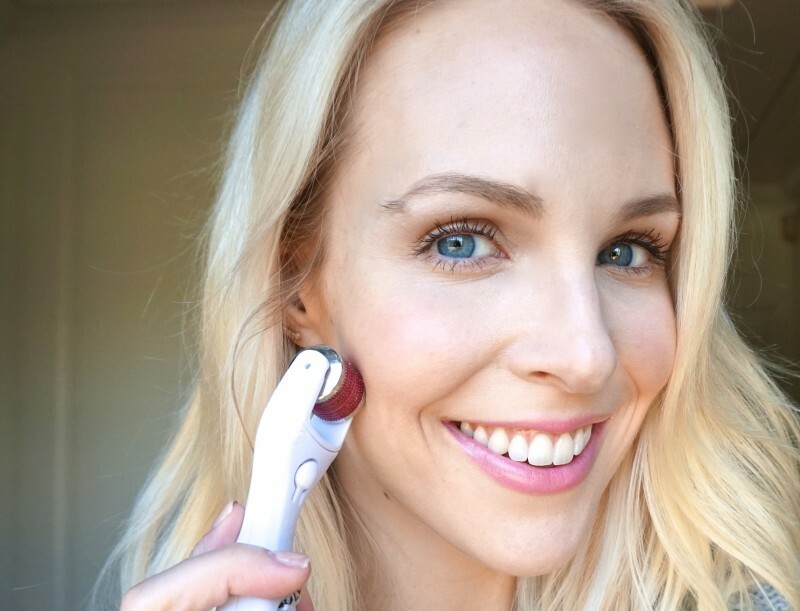 My go-to GloPro Microneedling Device is 20% off! 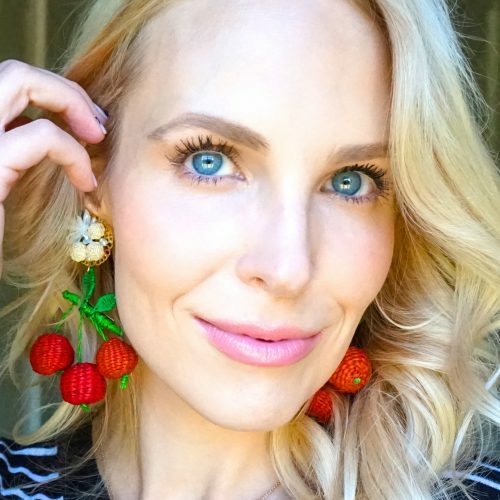 I’ve blogged several times about how this at-home SkinPen builds collagen to plump lines and fill in those under-eye hollows. If you’ve been on the fence about getting the GloPro, this is the time! 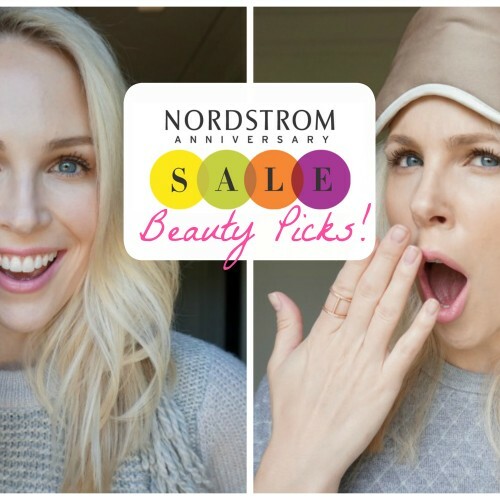 I use mine once or twice a week, and I’ve been getting great feedback on it from readers who bought it during this summer’s Nordstrom Anniversary Sale. Trust me here: white booties! If there is one thing you can do to look current this winter, swap out last year’s dark booties for white ones. 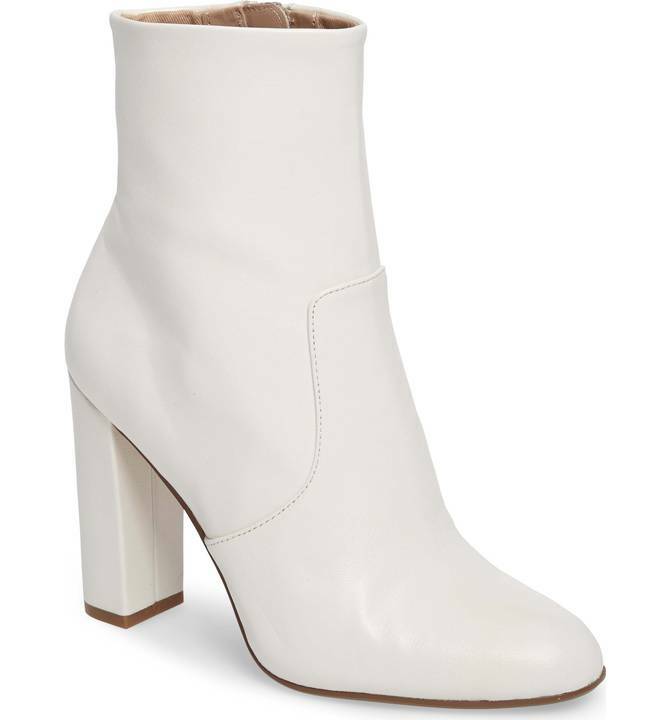 Since I don’t want to invest too much in a trend, I bought these Steve Madden white booties (at Nordstrom for 44% off for Cyber Monday). They look perfect with cropped flare jeans with an unfinished hem and also with dresses and skirts. $10 Urban Decay Lip Pencils! 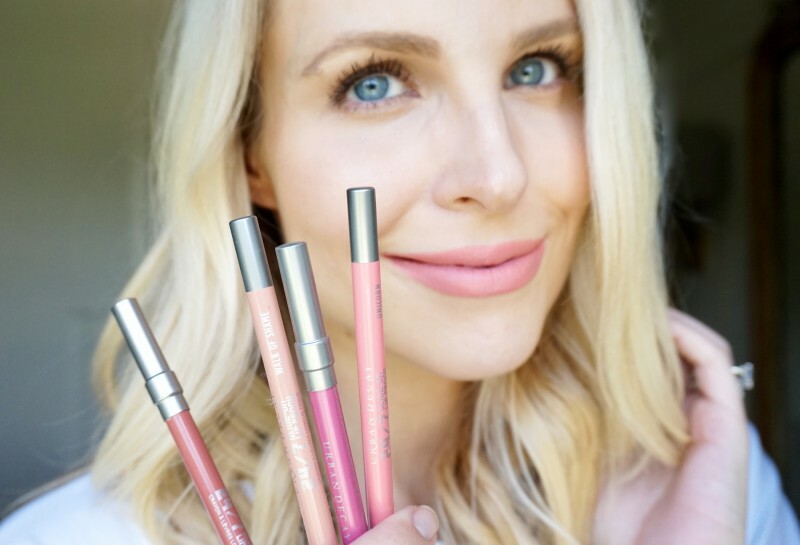 Nordstrom has my all-time fave lip pencils on sale 50% off!! Only $10 bucks for an Urban Decay lip pencil! Not sure why they are on sale (they better not be discontinuing them), but I’ll take 3 of my favorite “Native” shade. Stock up, ladies! 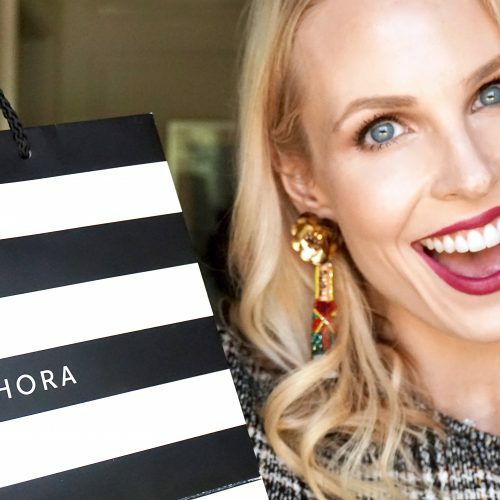 I logged many hours this weekend looking for the best cyber beauty deals, and Ulta has the best deals, hands down. 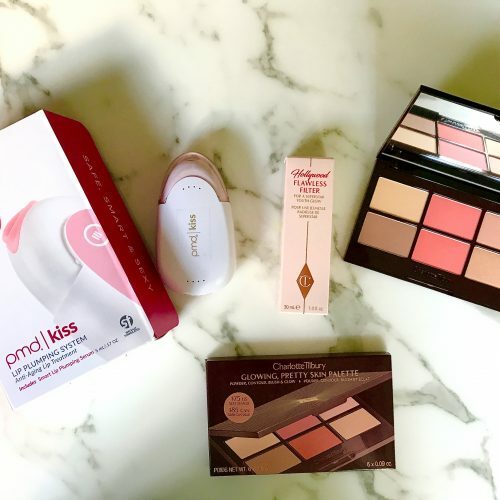 For example, a lot of bloggers swear by the Stila One-Step Primer (one famous blogger mixes it with the Kevyn Aucoin Sensual Skin Enhancer to customize her own foundation), and the Stila Primers are 50% off at Ulta! The entire Nip + Fab brand is 40% off at Ulta. 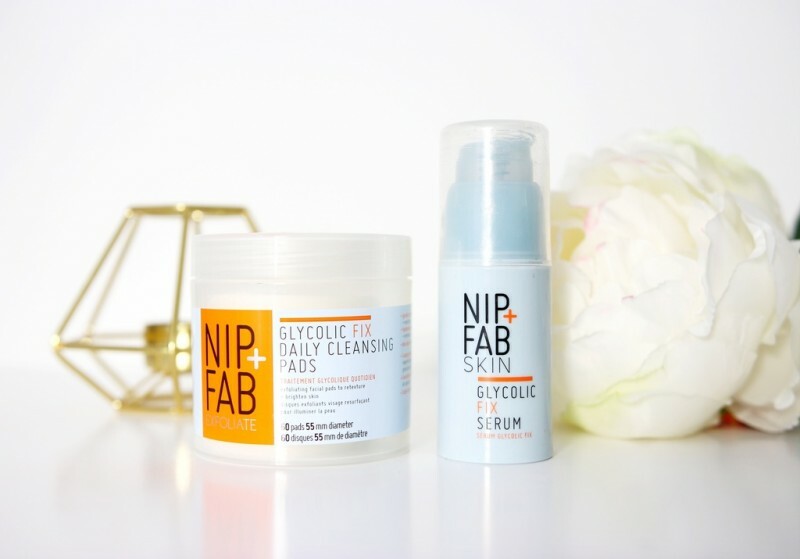 I really like the Glycolic Exfoliating Facial Pads and have repurchased twice (even though I haven’t blogged about them yet!) I swipe these pads after my regular cleanser and Bioderma micellar water a couple times a week when I feel like my skin is super dirty. These pads brighten and cleanse without drying out your skin. I actually feel like they are hydrating! 40% off all Skyn Iceland kits at Ulta. 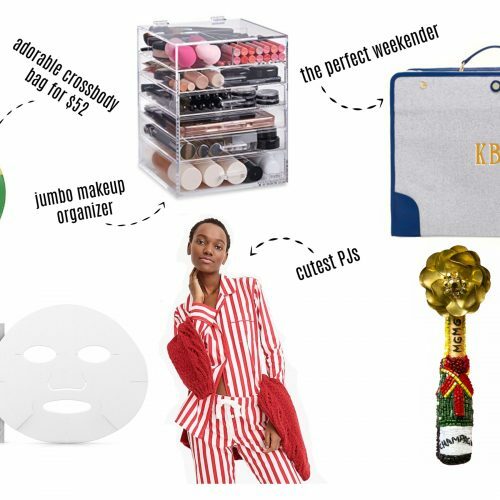 The “Facelift in a Bag” is only $11 (great stocking stuffer! ), and I’m going to try the “Skin Hangover Emergency Kit” I am very impressed with how well the Skyn Iceland Hydro eye gels work, so I’m excited to try a few other of their products. Speaking of which, the Skyn Iceland Hydro Cool Firming Eye Gels I swear by to depuff my eyes in the morning are $24 instead of $30 (for 8 pairs). I’m sure there is more out there, but I’m exhausted from looking and now it’s time to do my own Christmas shopping.